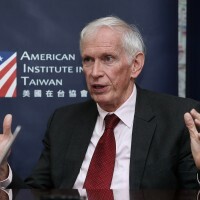 TAIPEI (Taiwan News) – Taiwan is advised to lie low amid the tug of war between the U.S. and China while striving to secure a bilateral trade deal with the U.S., urged former director of the American Institute in Taiwan Douglas H. Paal. Paal, Vice President for Studies at the Carnegie Endowment for International Peace, delivered a keynote speech on the subject of “The Beginning of a New Cold War? The Inevitable Confrontation between China and the U.S.” organized by Fair Winds Foundation in Taipei on Dec. 15, reported CNA. 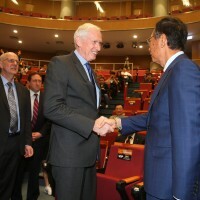 In a talk following the speech, Paal provided his advice for the government and people of Taiwan on what approaches should be adopted to address the possible change of course by the U.S. towards the island in the “neo cold war” scenario. 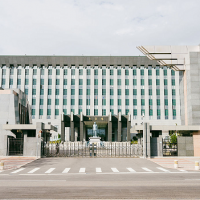 Based on his 40-year observations of Sino-American relations, Paal reckoned that Taiwan often finds itself paying the price for confrontations between the world’s two largest economies. 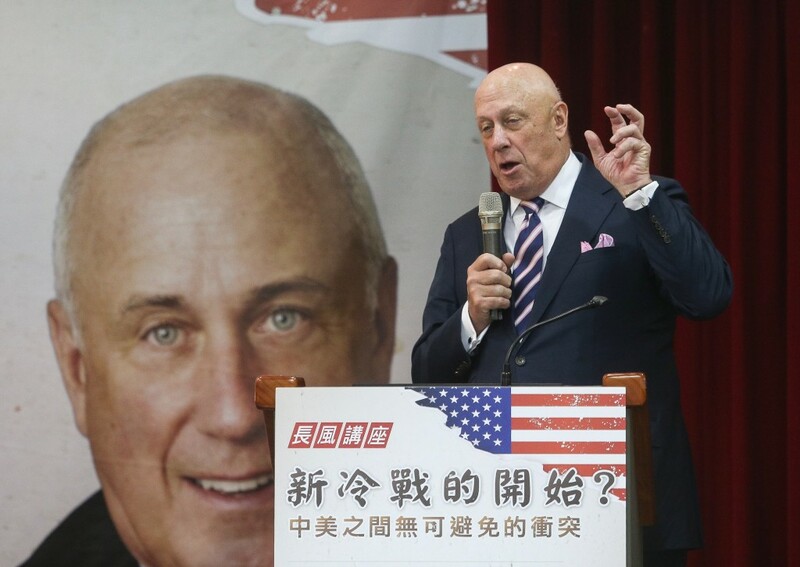 He suggested Taiwan “keep a low profile” and make a prudent assessment regarding Washington’s demands to stay out of trouble, wrote CNA. 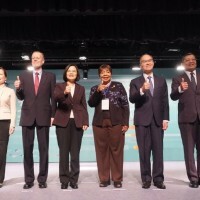 Not only should Taiwan continue its push to join the CPTPP and RCEP, the country is also strongly urged to negotiate a bilateral free trade pact with the U.S. to retain its competitive edge in the corporate world, Paal noted. Considering it unnecessary and costly for the U.S. and China to slip into a cold war, Paal lashed out at the unpredictable nature of the Trump administration, and opposed the idea of forcing allies to take sides by Washington. 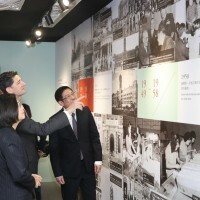 Yen Chen-shen (嚴震生), a researcher at the Institute of International Relations, National Chengchi University, pointed out that while the U.S. may tolerate the trade deficit with China in areas of electronic devices or toys, it certainly will not budge over high-tech products, according to the report.